… I’m changing the theme and am trying my best not to break the blog in the process. The narrowness of the theme I’ve been using for the last couple years makes the video size fairly small and, as the majority of the posts are videos, it is well past time I did something about that. So don’t be alarmed if you see things get moved or go missing (as long as it’s not the posts that disappear. in that case a good panic is called for), I’m still messing about but hope to have things nailed together by the end of the weekend at the latest. As I mentioned the other day I’ve been wanting to rename this blog (and me, for that matter) for quite a while. Well, I finally got around to figuring it out and making it happen. Welcome to The Ruffled Crow. The new name is even more accurate than the previous. “But I digress” has certainly been a good term to describe my writing, it’s also the way I experience the world. Everything is distracting and I tend to wander down odd little paths of thought constantly. This causes a lot of noise in my head and, as a result, can be rather annoying to me, and sometimes others. 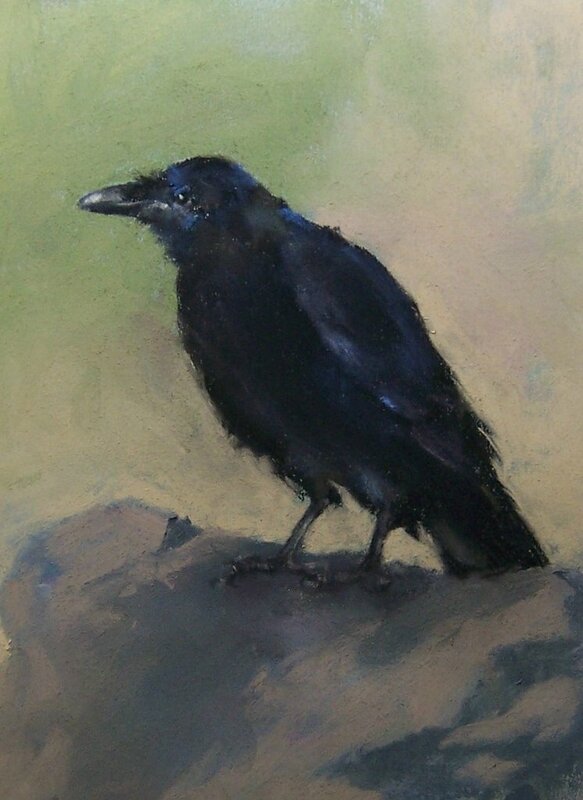 “The Ruffled Crow” is a much more specific characterization of me and how I feel most all the time. A ruffled crow, in my experience, is a particularly uncomfortable bird. By nature, crows are bright and expressive birds. They are known to be quite inquisitive and if something interests them they will peck and worry at it until they either break it, figure it out, or collect it. (pick any two or all three) A crow has no problem telling you what they think, especially when you annoy them, and just about everything annoys them. I would imagine that anyone who has been around someone like me would recognize the signs of ADHD in just the short descriptions given above. Back in the 1960’s I was diagnosed as hyperactive and it was assumed I would grow out of it. Now days doctors understand that that is not always the case. I’m currently in the process of getting it dealt with finally (in ways other than ‘self-medication’) and I’ll likely write more about it and the depression that comes along with it in a later post. I want to be sure to acknowledge, and thank profusely, PurpleEevee909 over at Deviant Art for my avatar. When researching ‘ruffled crow’ I came across the image and it cemented the decision on the name. It is most awesome and perfect. 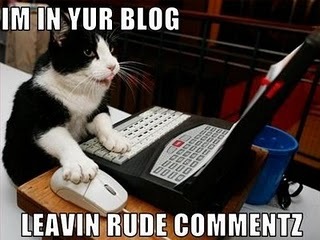 Please feel free to comment on whatever I post – in fact I’d truly appreciate it if you would as it is one of those little things that make blogging worthwhile. This weekend you will begins seeing a few subtle changes to this small, darkish corner of the intertubes. Not much of a change, really, just my nickname, the name of the blog, and a direct URL (woot! finally) A few graphics will change too, but nothing jarring, I promise. This is actually a long time coming; someone else is using my ‘nym and has the domain locked up, and the blog’s name “But I digress…” is being used by everyone and their goldfish. So in order to be somewhat unique (as unique as one can be on the web) I finally settled on a new blog title and ‘nym and picked up a dedicated domain name to go with it. Hopefully I won’t break anything in the transition. So, keep an eye out over the weekend. The changes won’t be big and shouldn’t effect browsing the site (for either of you) and previous links to it should be fine. With no disrespect to another blogging platform (that rhymes with docks) I spent the day moving my posts from there to here. Still being somewhat a neophyte in the blogging world I was actually considering the move to a different, and somewhat less complex, blogging platform but there isn’t a way to import the vox posts there and there is here at wordpress. 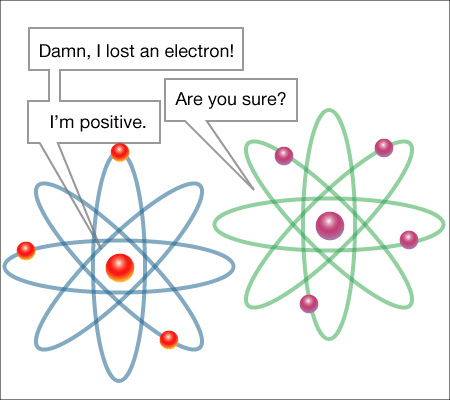 So here I am, having gotten all the electrons moved and tucked snuggly in their little shells on a wordpress blog. The down side is that I didn’t get to keep my screen name in the transition. Some damn squatter got here years before me and brazenly snatched it up without a how-de-do to me at all. Fortunately I had a backup. On the up side? Nobody will notice as nobody reads it.